It's been a long time since roses had the reputation of being sensitive and demanding in their care. 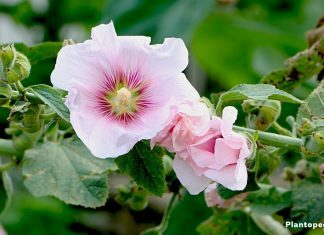 Modern varieties have a robust health and are diligently blooming. Lush, nostalgic-looking bed roses, which exude a seductive fragrance, are trending these days. In the summer garden distinctive shrubby roses are bragging with opulent flowering art, becoming more beautiful every year. In the near-natural garden, colourful wild roses are surrounded by swarming bees and butterflies. 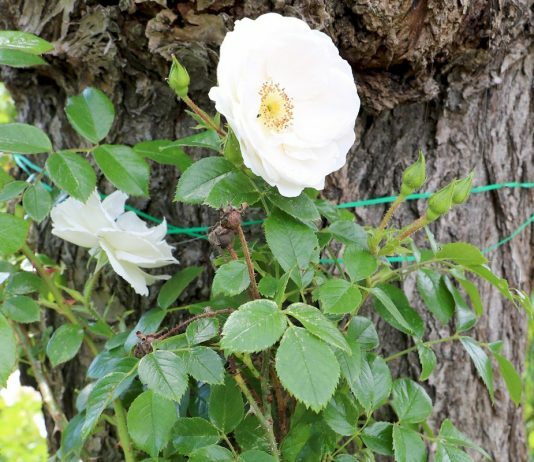 Lavish climbing roses transform facades, arbours and trellises into blossoming eye candy. Ground-covering roses cover the dreariest areas with a dense flower carpet. Noble roses create an aura of unsurpassed elegance, when they decorate the flowerbed or appear as cut flowers in the vase. 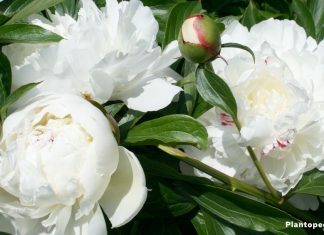 The basis for a pompous flowering pleasure is the appropriate planting in the sunny location in a deep, humus-rich soil. Those who are familiar with the basic principles of care can elicit the exquisite beauty from their roses, even as garden novices. In order to adjust the water and nutrient supply, the appropriate cutback and ecologically responsible plant protection to the roses requirements, in-depth information is more important than a long-term experience.